About a month ago I joined the Professional Wedding Guild of Fort Worth, a wedding organization comprised of hard-working and talented vendors in the area.  I am a bit late in joining since I am actually from Fort Worth and I have been filming weddings as Agape Filmworks for two years now. Virtually, not many professionals knows about my business and that has to change if I want to continue growing in this industry. PWG is a great organization for vendors who want to start networking. I hope to connect with wedding professionals who can be great to work with. Since I graduated from college back in 2016, I have had several jobs to get me started. I love filming weddings and I want to continue growing my brand. Despite having all the gear, website, and portfolios, I am realizing that having good relationships with other professionals is one of the best things to do. Essentailly, I am a rookie in the network of Fort Worth and I would love to get to know as many people as possible. 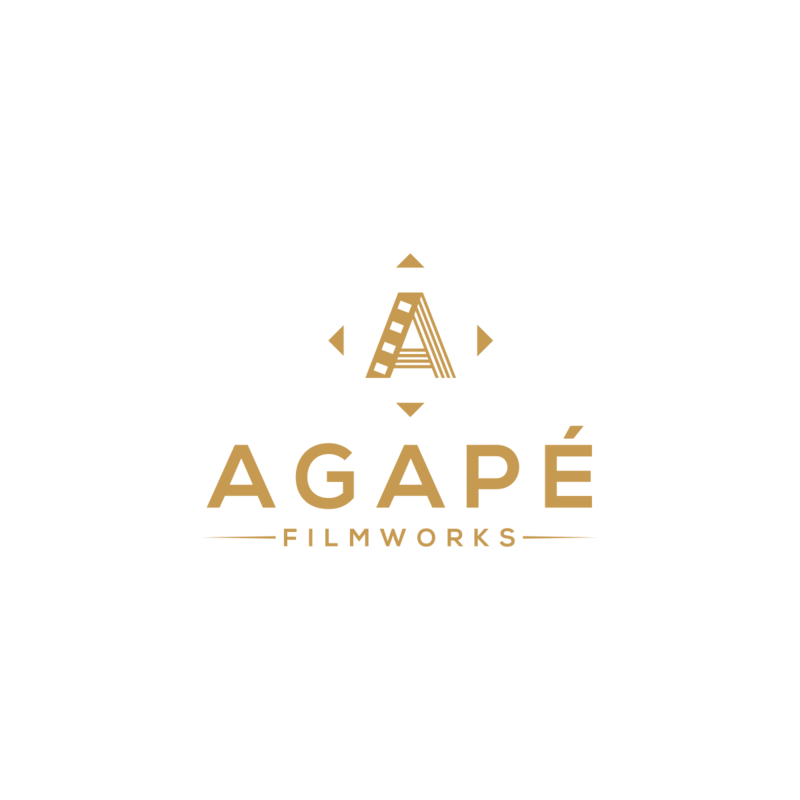 If you are a vendor and would like to link up, please message me at hello@agapefilmworks.com. I am looking forward to meeting you and finding ways to work together! Here is the recap video of the PWG's September Luncheon I made!